Contact – Law Offices of Nancy E. Kemner, P.A. Use the short form below to contact us. 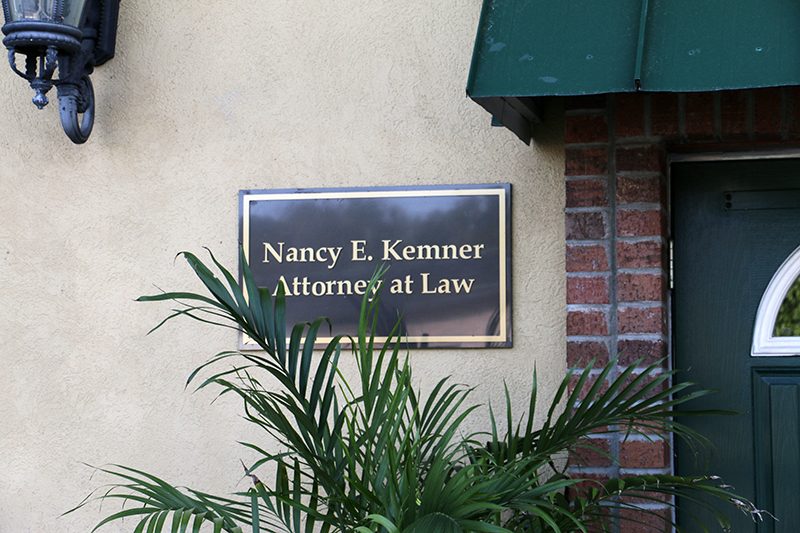 Contact the Law Offices of Nancy E. Kemner, P.A.